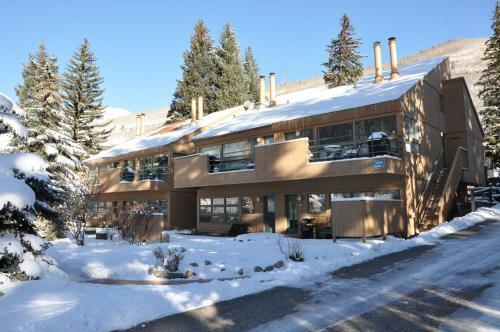 Description This Vail, Colorado condo has an indoor pool and an outdoor pool. 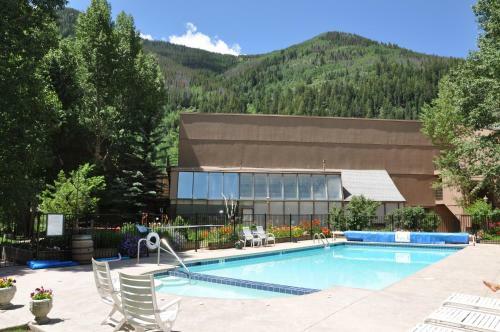 Featuring an outdoor swimming pool Summer & Winter Vail Vacation Condo is ideally situated in East Vail of Vail 4.1 km from Vail Nordic Center and 5 km from Highline Express -10. This apartment is 5 km from Northwoods Express -11.The apartment includes a kitchen with a dishwasher and an oven as well as a coffee machine. 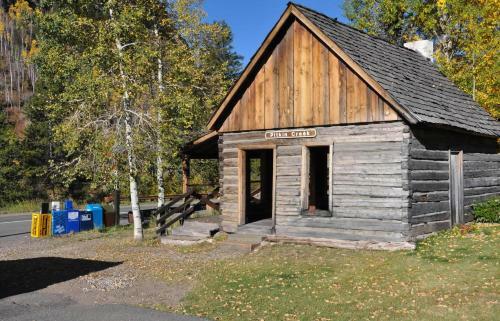 A TV and DVD player are offered.Cycling can be enjoyed nearby.Mongolia Lift -22 is 5 km from the apartment while Sourdough Express -14 is 5 km from the property. Eagle County Regional Airport is 52 km away. Add Summer & Winter Vail Vacation Condo to your free online travel itinerary.